The Boardwalk Professional Center operates a full service Walk-in clinic for non-emergencies only. 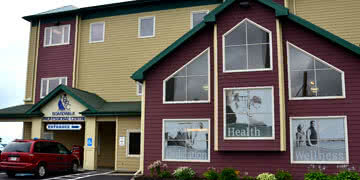 We proudly serve the public and are conveniently located in Charlottetown, PEI. Please bring a valid health card when you come or fees may apply. Blood work and wart removal are done by our nursing staff and do not require an appointment. The Boardwalk Professional Center operates a full service Walk-in clinic for non-emergencies only. We proudly serve the public and are conveniently located in Charlottetown, PEI. Please bring a valid health card when you come or fees may apply.